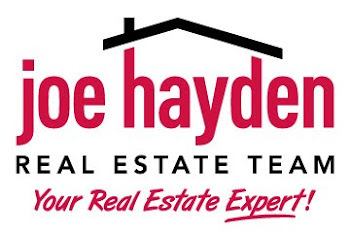 Crescent Hill Best Comeback Neighborhood | Louisville Real Estate with the Joe Hayden Real Estate Team - Your Real Estate Experts! Southern Living magazine has named the Crescent Hill neighborhood on its list of ‘Best Comeback Neighborhoods!’ Crescent Hill is a quaint, 2 square mile neighborhood situated 4 miles east of downtown Louisville, Kentucky. 6,717 people call Crescent Hill their home.